You might not have guessed it from reading this blog, but I get into a routine with recipes that I make for us at home. I will get stuck eating the same thing over and over, for breakfast especially. It is usually a green smoothie or some toast and a fruit bowl. I’ve been trying to break it up by doing something different one or two days out of the week. Recently I decided I was going to make some porridge. You see, believe it or not I never had a bowl of porridge before moving to Europe. I was always a cold cereal kind of gal. I’ve been missing out. 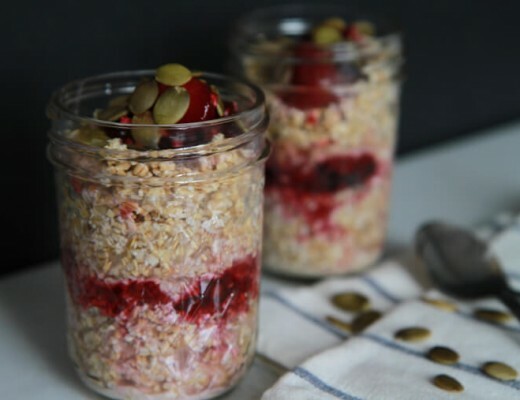 Porridge is super easy to make and also an easy way to switch up my routine. I have never seen or made a fancy porridge, so I thought, why not. There is no reason simple ole porridge cannot get fancy. 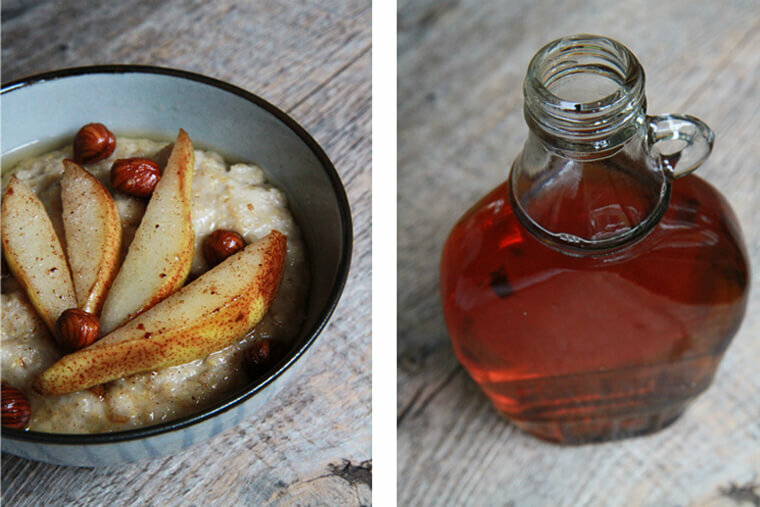 In this recipe, pears are caramelized lightly and infused with cinnamon and nutmeg which takes basic porridge to a heavenly level. It is then topped with warmed hazelnuts and maple syrup just before serving. 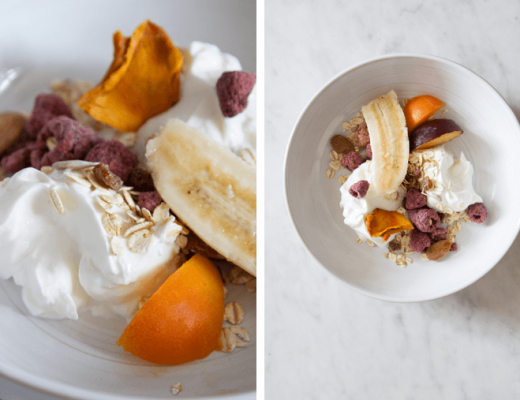 This porridge helped break up my morning recipe routine, and then some. Because it is good to break up the routine once in a while. In a small pan over medium heat add the coconut oil and pear. Sauté the pears until they are soft and caramelized. When they start to brown, add the hazelnuts, cinnamon and nutmeg. Cook for another 2 minutes. Remove from the heat and cover to keep warm. Place oats, water and vanilla in a saucepan over medium high heat and stir gently until the porridge has thickened – about 5 minutes. 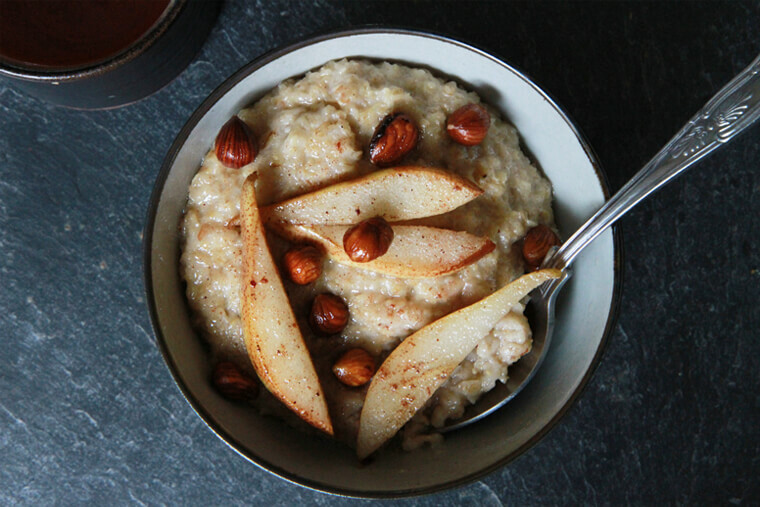 Spoon the prepared porridge into a bowl and pour the pears and hazelnuts on top. Serve with a drizzle of honey or maple syrup if desired. so, as you may guess, i am loving this breakfast! it’s interesting that you call it porridge, i would just call it oatmeal! is there a difference? i’ve always been confused about the difference. Oh my, my stomach fluttered when I saw this. I love porridge and hazelnuts are one of my favorite things ever. This is lovely. I can’t wait to whip some up! Tried this…twice!! 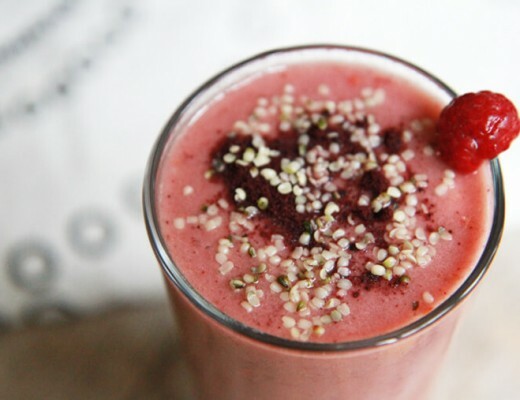 Quick, delicious, AND healthy!! Winner!! I’m so glad you like it, Alisha :) This porridge has been my go-to breakfast since I shared it on the blog – for all those reasons. There is nothing more filling or satisfying.